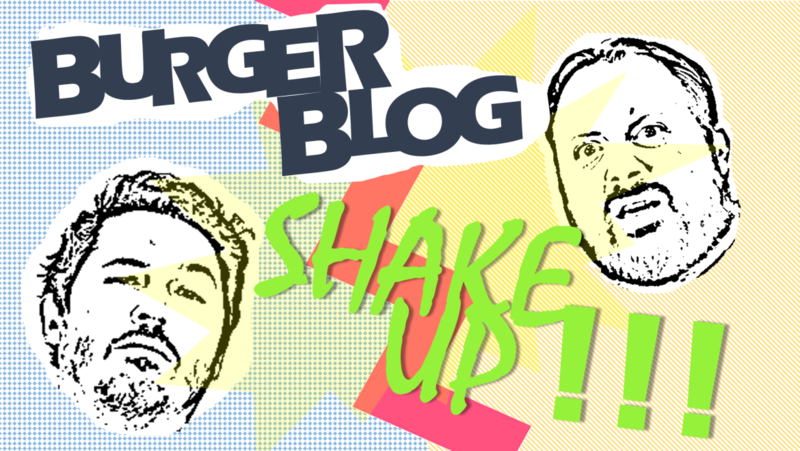 Home News	Burger Blog Shake Up!!! 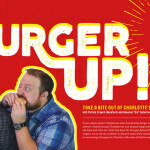 Hereford: For the past 6 years this blog has documented two guys’ relentless pursuit of the almighty burger in the Charlotte region. 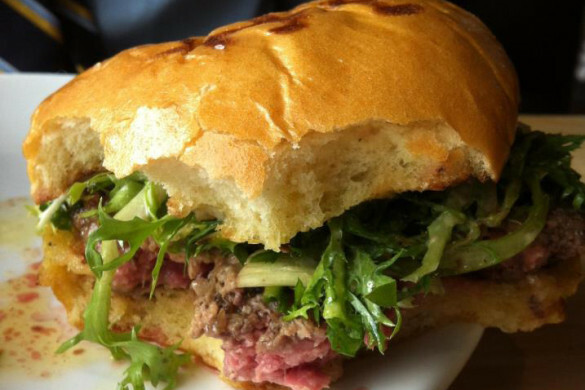 We’ve eaten at countless restaurants (and other places) in our attempt to try everything. Continuing this blog hasn’t always been easy, as life has a way of inventing obstacles that cause you to minimize your time on your hobbies. Angus: You know, obstacles such as graduating design school, having a kid, pursuing your interactive design career, and moving to the Triangle area so someone’s wife could “go back to school” to pursue a “Ph.D” in order to get a high-paying “job.” Those kind of things. Hereford: We really weren’t sure we were going to keep the doors open here at Charlotte Burger Blog Central after the move. This has always been a collaboration between the two of us, even when we were posting separate reviews. It felt weird to even try to continue, and if we did we weren’t sure what form it would take. Angus: Or even if that form would stay strictly as a website or a blog. We dabbled with video a few times in our blog before and that actually caught the eye from a couple tv production companies. I mean, nothing happened, but they talked to us! That’s something! Hereford: So you see, we had a lot to figure out. We stayed on hiatus for a long time as we sorted through our options. In the past couple of months, though, we decided we didn’t have to put this on hold. In fact, this would be a fantastic opportunity for us to expand. 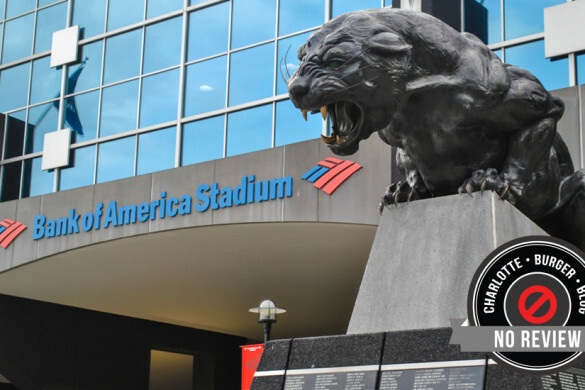 Angus: We have always loved the idea of “franchising” out the blog to other cities across the great state of North Carolina. And since I am in the the Triangle already, why not start the Triangle Burger Blog! I will be continuing my relentless quest to eat burgers at every place they’re served in but now in the Raleigh, Durham, Chapel Hill and the surrounding area. Hereford: We both have a lot of content lined up for this relaunch. And there will be links to both our reviews for both regions. 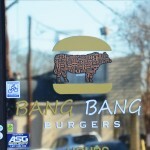 In the next couple of weeks we’ll have reviews of Bang Bang Burgers & Fahrenheit. 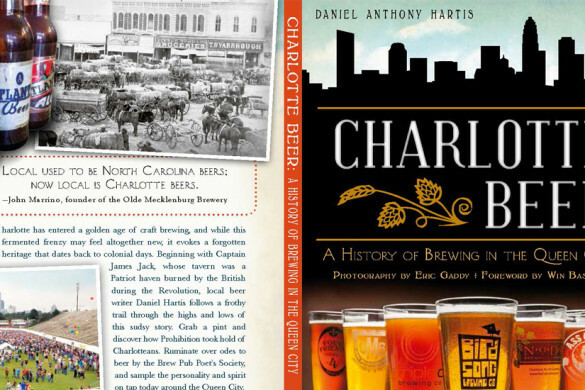 We’ll be publishing interviews with Zach Current from Moo & Brew, a new burger joint opening in Plaza Midwood, and Zach Pulliam from Abari. I’ll even be pulling in my editor, Pepper, to do some guest posts on some of the most interesting non-beef burgers the city has to offer. 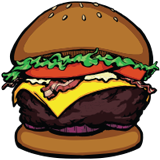 Angus: And in the upcoming weeks for the Triangle Burger Blog you’ll see me grab a bite at Chuck’s & The Raleigh Times in Raleigh, Bull City Burger and Brewery & Only Burger in Durham, and Buns & Al’s Burger Shack in Chapel Hill, as well as an interview with Al himself! Hereford: Thanks to everyone for sticking with us. We’ve had some very kind words from readers, and those sentiments mean a lot to us. We’re excited of what we have coming up, and we hope you are too. Angus: Now let’s get back to eatings some burgers!